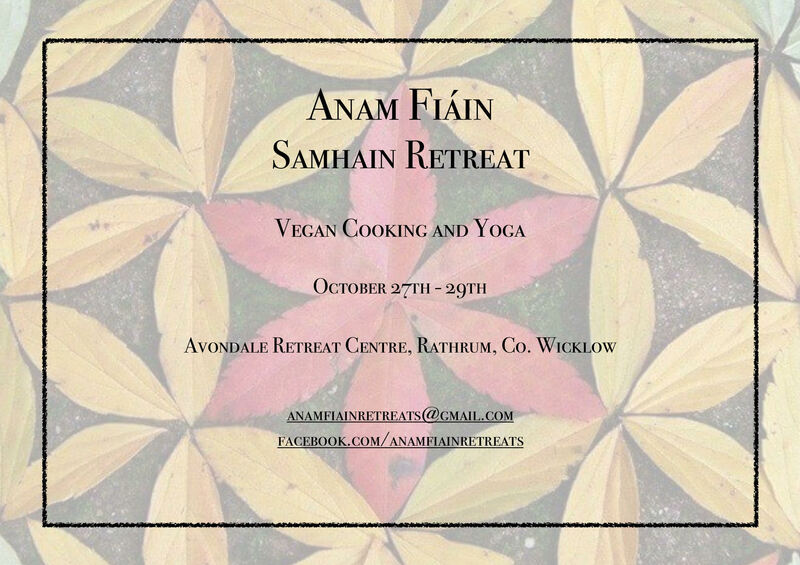 Leave behind the stress of your everyday lives to nourish and recharge your body and soul with Anam Fiáin Samhain Retreat – from Friday October 27th to Sunday 29th. Come on a weekend of rest, movement, nature, intention, learning and creativity in honour of Samhain, the Celtic New Year. 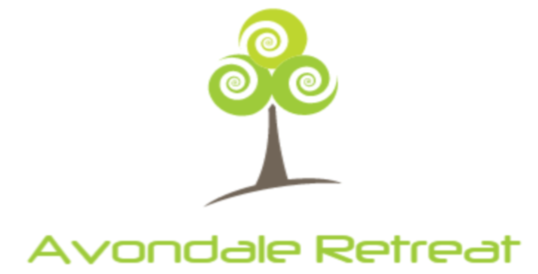 Samhain is a time of release and new beginnings, and in the spectacular surroundings of the Avondale Retreat Centre in Wicklow, you will nurture every part of yourself, with wonderful food, yoga and company. Selena from Wild Sage Bakery will provide nourishing plant-based feasts and will lead vegan cooking workshop where you can get a hands on experience making delicious and balanced dishes and pick up some great vegan cooking tips. Aoife of Ahimsa Yoga Ireland, will guide you through mindful Hatha yoga, breathing exercises and meditation in the mornings, to awaken your body and clear your mind. In the evenings, you will release and soften with gentle Yin inspired yoga, meditation and deep relaxations. In celebration of Samhain we will hold a special evening of chant, meditation and a ritual of intention and letting go which enables us to approach the winter and the Celtic New Year with love and focus. You will also have free time to rest, wander the surrounding woods and gardens, take time for yourself and even detox in the infrared sauna! The communal spaces of the retreat will be technology free zones, and we invite you to embrace the opportunity to take a digital detox while you’re here too! Selena is the creator of Wild Sage Bakery, a home bakery which specialises in making healthy vegan cakes and treats. Before Wild Sage, she was running a series of pop up restaurant events around Dublin city as Roots + Sage. Her love for culinary, plant-based alchemy grew during five years which she spent living, travelling and learning abroad. Her passion is creating food which is nourishing for the body, mind, soul and earth.